We all love to shop! Well, not all of us love it, but many of us do. 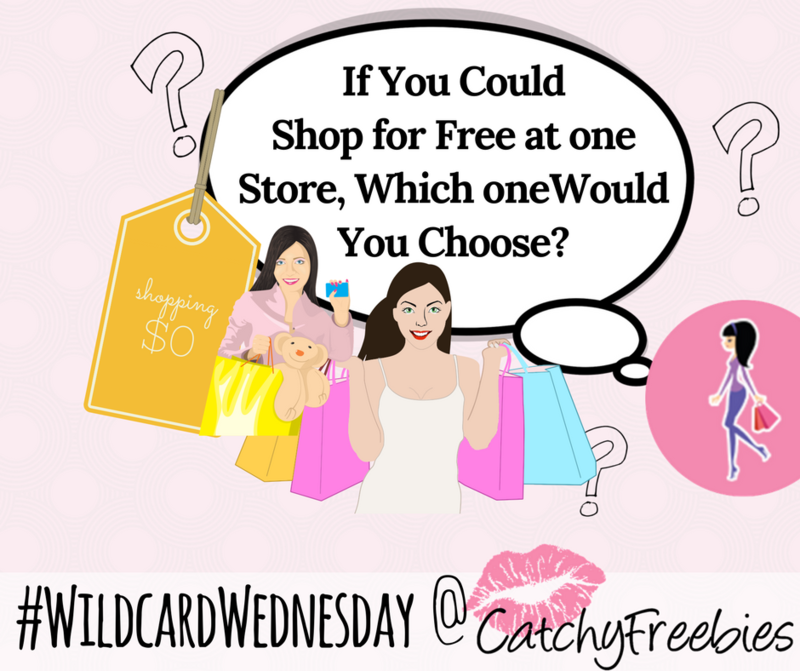 So Tell us, If you could shop for free at one store, which one would you choose?